The NSSF SHOT Show 2019 will take place at Las Vegas, Nevada from January 21st to 25th at the Sands Expo Center. Paiho North America will participate in the Supplier Showcase on January 21st to 22nd. Come visit us at Booth S2107 to see what’s new with Paiho! 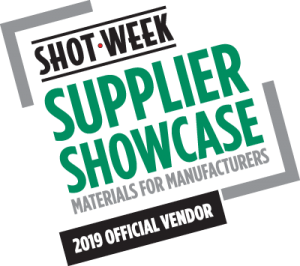 This entry was posted in News and tagged hook and loop fasteners, Military hook and loop, Military trade shows, National Shooting Sports Foundation, NSSF, NSSF SHOT Show, Paisho2019, pna, SHOT Show 2019, SHOT Show Supplier Showcase, SHOT Show Supplier Showcase 2019, SHOT Week, Tactical Accessories, Tactical trade shows. Bookmark the permalink.